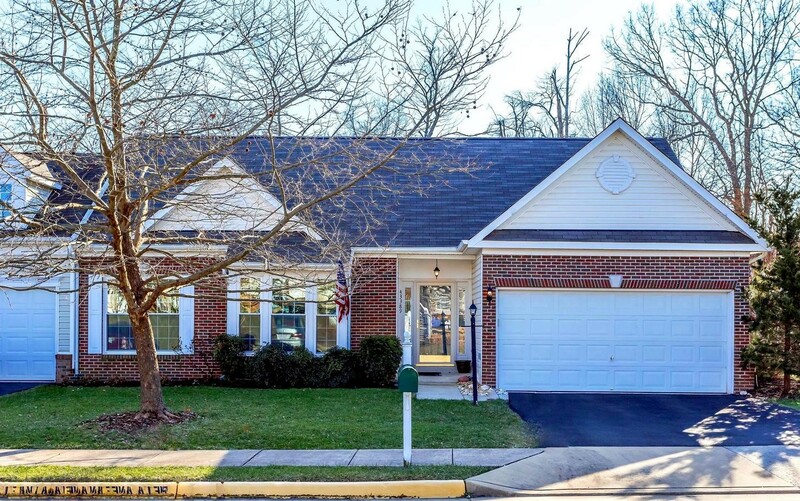 If you’re in the market for a lovely single-family home in Loudoun, there are all sorts of options to choose from. But finding an open layout – not always. 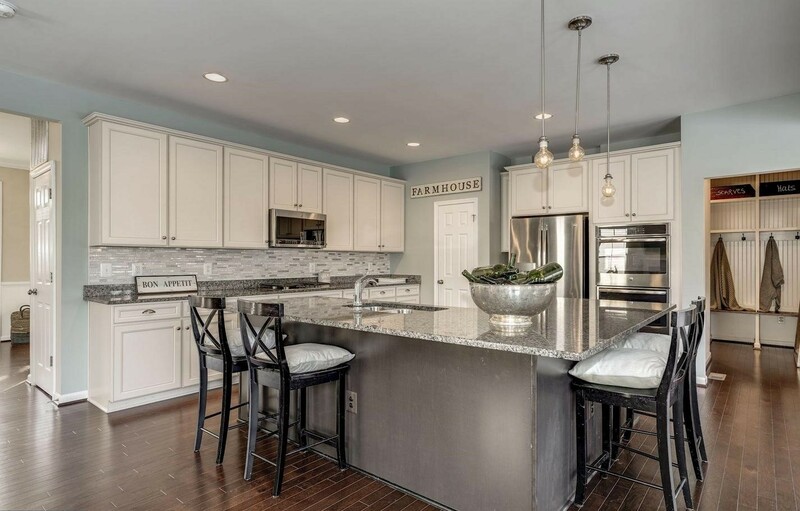 We just so happen to have three fantastic open-concept homes with open houses this weekend – perfect for entertaining all of your football-fanatic friends. If you’re brave enough to face the weather, then keep scrolling for the details! 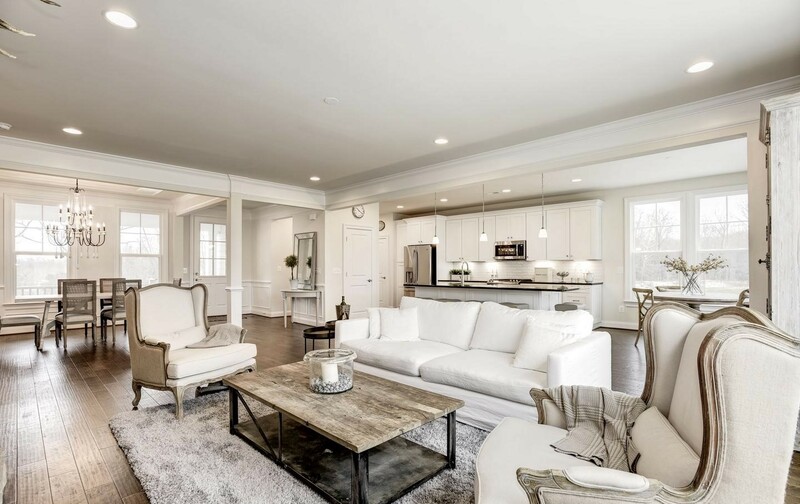 Must-see feature: This model home has been completely and tastefully staged to give you a better idea of how incredible your personal touches would look in the space. Must-see feature: We’re huge fans of the kitchen and open-concept area that surrounds it. Must-see feature: This home offers a lot, but the location is tops. It sits in the heart of Broadlands just minutes from the Silver Line – perfect for commuters.